The Classic Sports Racing Group (CSRG) is the second oldest vintage/historic car racing organization in North America, having held at least one track event for each of the 46 continuous race seasons. 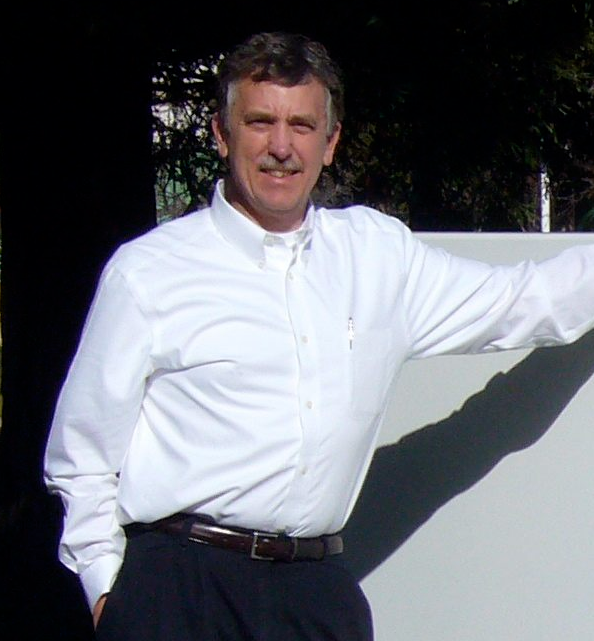 Tom Franges started vintage car racing in 1990. He served on the CSRG Board of Directors for 4 two-year terms and spent 3 years as its President. He is currently the Race Director, a position he’s held since 2009. We chatted with Tom about what it takes to put on vintage motorsport events. This month we’re highlighting Amy Smith from the Sports Car Club of America’s (“SCCA”) Atlanta Region Solo program. Amy has been autocrossing since 2006 and took over the region’s Registrar duties in 2008. But the bulk of her day is spent surrounded by kindergarteners- she’s been teaching for 18 years! And with the little time she has left over, she enjoys gardening, hanging out with her family and travelling. 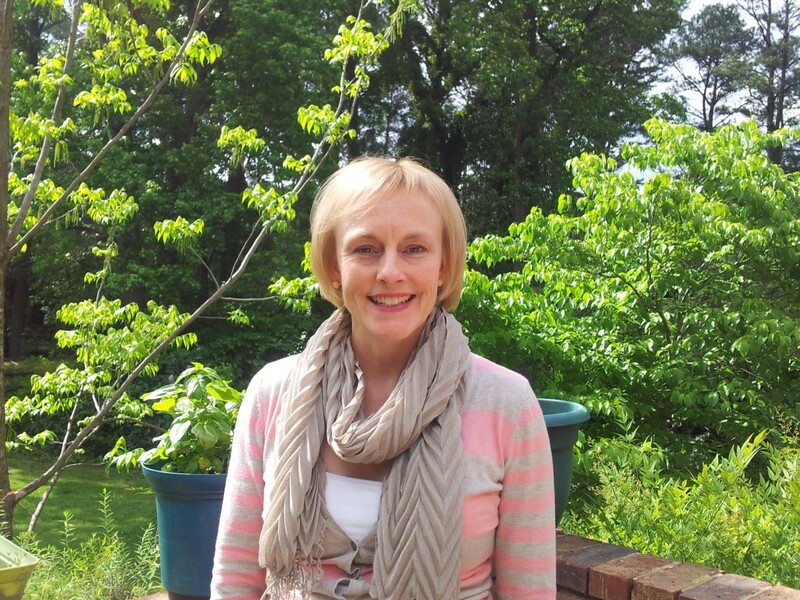 We recently caught up with her to learn the secrets to running a successful program. We’re starting a new blog series here at MSR called Pole Position. Each month we’ll highlight one of our many event organizers who are going above and beyond both in their own programs and how they’re using MotorsportReg.com. We’ll sit down with them one-on-one and share with you the wealth of knowledge that these superstars have gained by organizing successful events. For our inaugural Pole Position, we’re highlighting Bill Wade from Tire Rack Street Survival. 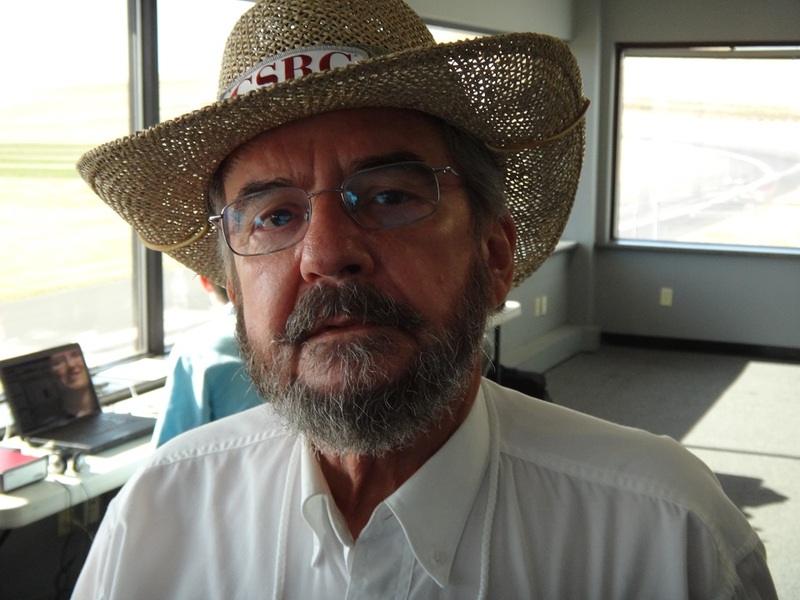 Bill: I was a founding member of the BMWCCA Bluegrass Bimmers club and eventually became the Chair of the National Driving Events Committee for BMWCCA. 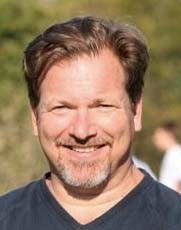 In 2006 I “retired” from more than 20 years of practicing architecture to accept the full-time position of National Program Manager for the Tire Rack Street Survival® teen driving program, run by the BMW CCA Foundation. Bill: The Tire Rack Street Survival (“TRSS” ) school is a safe teen program designed to go beyond today’s required driver’s education and give teens across the U.S. the driving tools and hands-on experience to become safer, smarter drivers. Our goal is to teach students some of the basics of car control, to enhance their enjoyment of driving and to improve their competence as drivers. We want the students to understand how their actions govern a car’s responses, and as a result to become safer, more effective drivers on the road. MSR: What makes your driver school stand out amongst the other teen driver schools? Bill: Students will learn how to properly use their own cars, not some fleet of brand new ones, based on the physics of car control. They will learn how their cars feel and sound just before and as they exceed the limits of tire adhesion in a controlled situation, helping them to avoid accidents in actual everyday driving situations where they might experience problems. If it's a hand-me-down Volvo station wagon on bad tires they learn what that feels like. If they don't have ABS they learn techniques on how to stop properly. During the event, they don't just sit in the classroom listening to boring lectures. Students will maneuver their cars through exercises laid out using orange traffic safety cones in a closed parking lot. They will experience each exercise element several times, in order to learn from their mistakes and to improve their skills. A trained driving coach accompanies each driver to provide real-time feedback while performing maneuvers. There is no stopwatch, nor head-to-head competition with other cars. The students are here to improve their skills, not to compare themselves with someone else. MSR: What motivates you? Why do you keep doing what you’re doing? Bill: More than 5,000 teens die every year. That's more than the military has lost in both overseas wars combined in the last 12 years. I feel that's unacceptable. Working with a team of incredible volunteers all over the nation and feeling their same passion is what gets me up in the morning. The BMW CCA Foundation is a great organization to work for and our corporate sponsors are very supportive. Bill: It truly takes a village! Whether it’s working for our chapters DE event or a TRSS in Portland, it takes volunteers an incredible amount of time to put on any event. This takes time away from their families and adds to their load at work. I'm lucky that I get to be a part of that. I hope that people have a good time at our chapter events and I know that we are doing a good job with Street Survival. I just wish we could do more. MSR: Has MotorsportReg.com helped make your events easier and more fun to organize? Any favorite MSR features? Bill: OMG! Yes! Our in house registration system was a house of cards that was continuously failing and caused way too many problems. And my favorite MSR feature is the next one coming. You guys are constantly improving and tweaking. MSR: Thanks for sharing Bill! If you know a teenage driver who’d like to participate in a Tire Rack Street Survival school, click here for more information and to find a school near you. 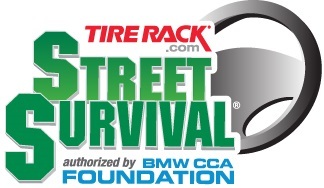 If you’re a member of a local car club and are interested in hosting a Tire Rack Street Survival school please contact Bill at bill.wade@streetsurival.org. TRSS currently partners with BMW CCA chapters, and SCCA and Porsche Club regions to host their events, but have worked with smaller independent autocross and other motoring enthusiasts clubs. Some financial backing is provided which makes it a win-win situation for everyone. Also, TRSS is always looking for help at their schools. If you’re interested in volunteering your time, check out the school schedule here.